BTSO MESYEB is an institution which accredited by Turkish Accreditation Agency (TURKAK) according to TS EN ISO / IEC 17024 Standard and is also authorized by Vocational Qualifications Authority (MYK). In 2014, BTSO MESYEB was introduced to our region in line with our objectives to carry the production and service quality of the sectors in our city to international standards. 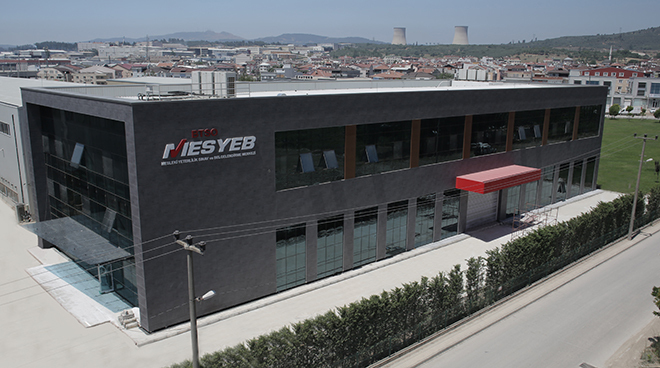 MESYEB is an establishment which contributes to the development of qualified labor force that our city and country requires and is in leading position for being the largest center in Turkey to provide exam and certification services in 77 field of professions in different sectors.